When life gets crazy it's easy to lose yourself in the chaos or anxiety of it all. 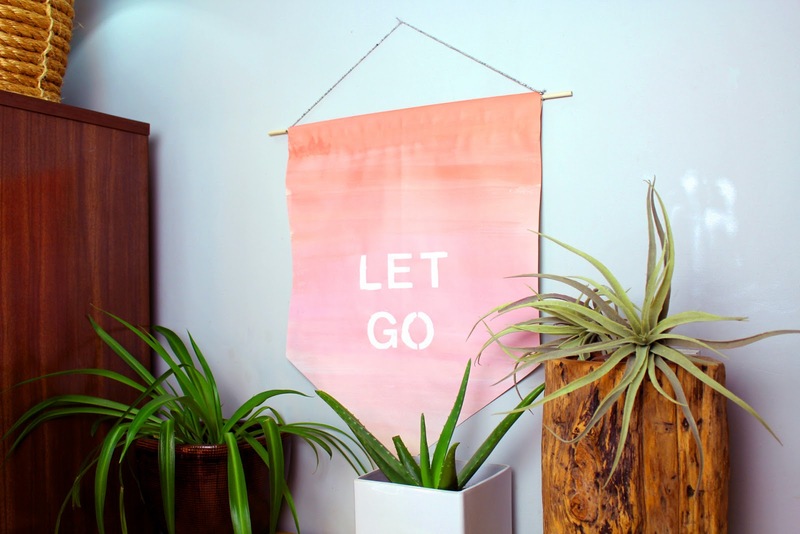 So this week I thought it was time to use our DIY skills to create a little calm in our homes. 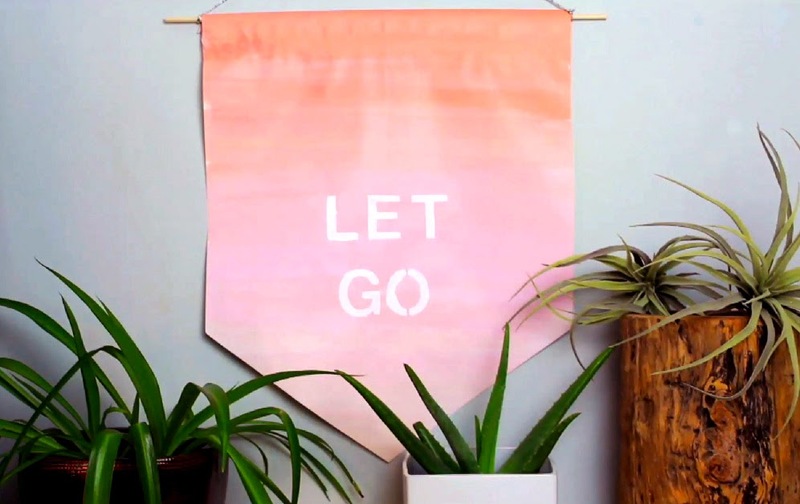 In today's episode of HGTV Handmade, we make affirmation banners that have a word or phrase on them that bring you a little zen. Click below to learn how to make your own.